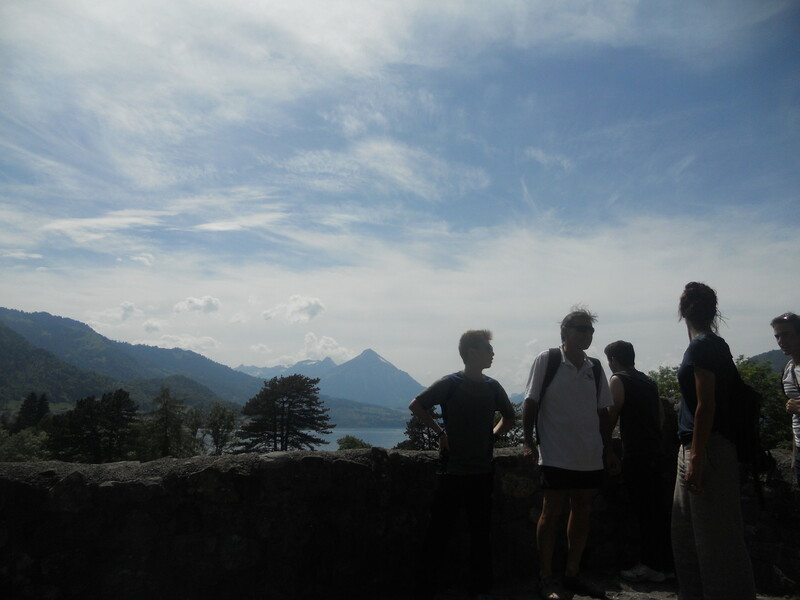 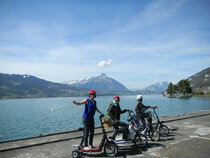 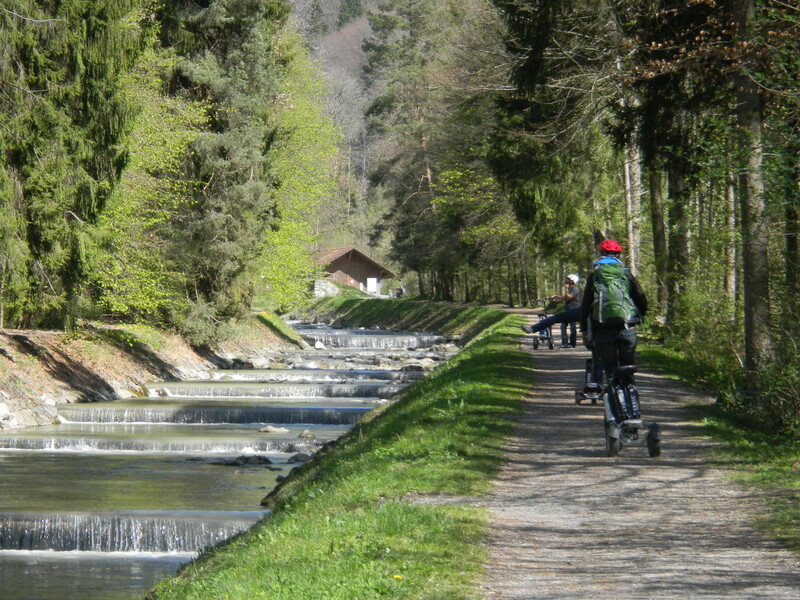 New tour in Interlaken( be the first to try it)! 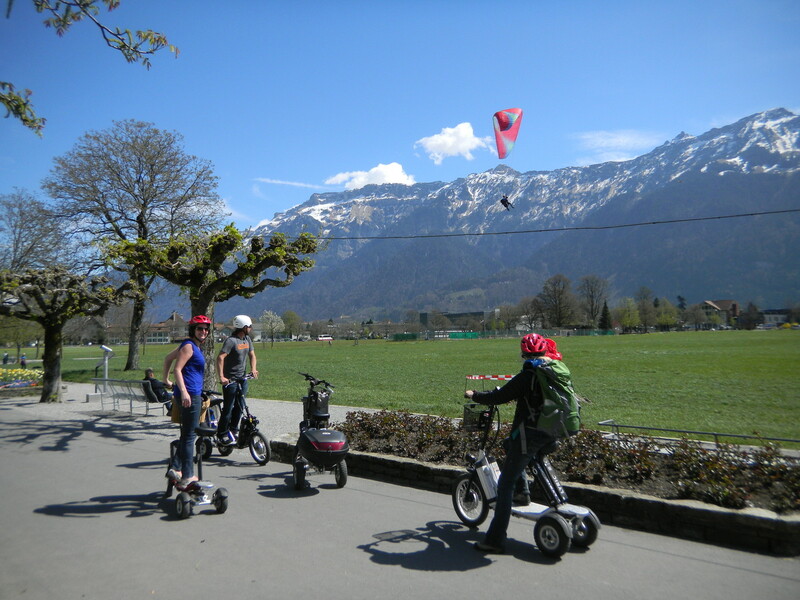 No driver licence required.Minimum age 16 years! 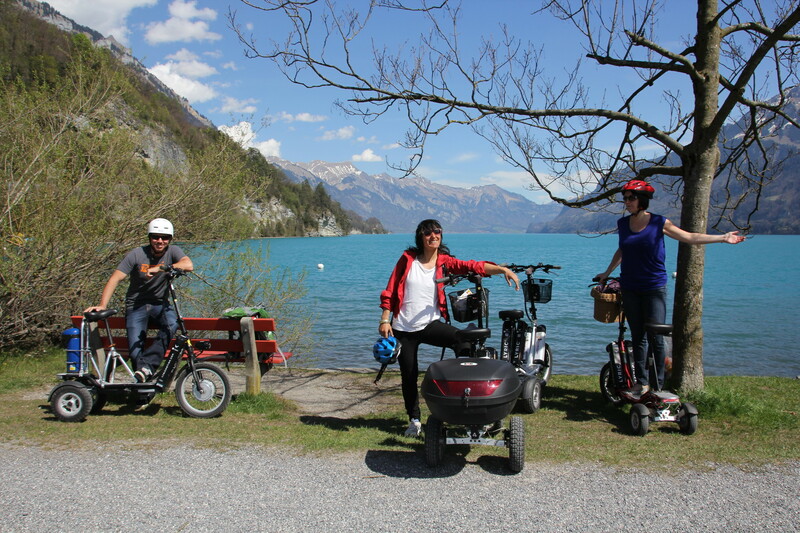 Electric Bike boards are a new invention for a Greener Future! 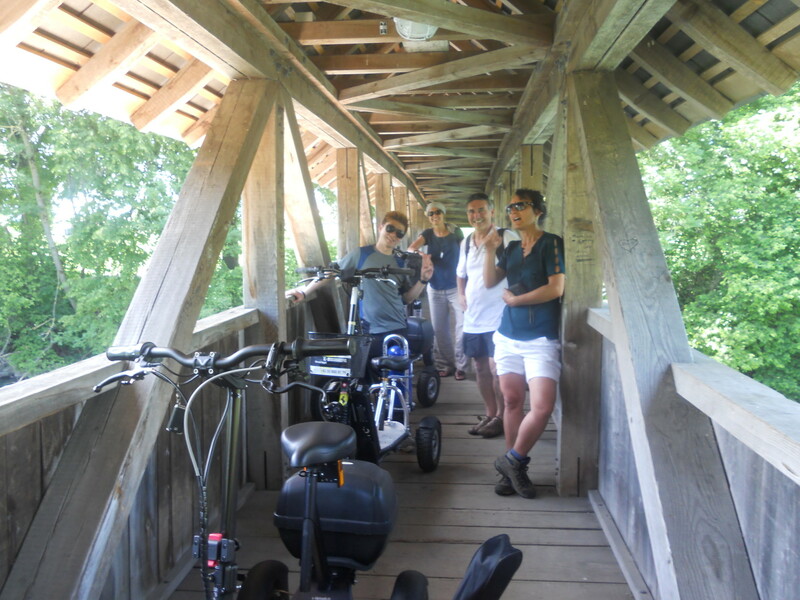 New in August 2014! 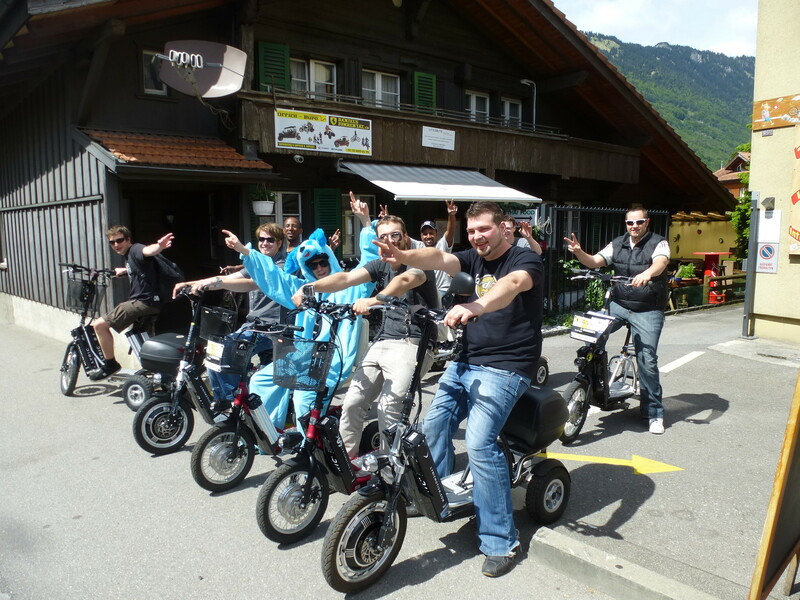 Tour in the Waterfallsin Lauterbrunnen! 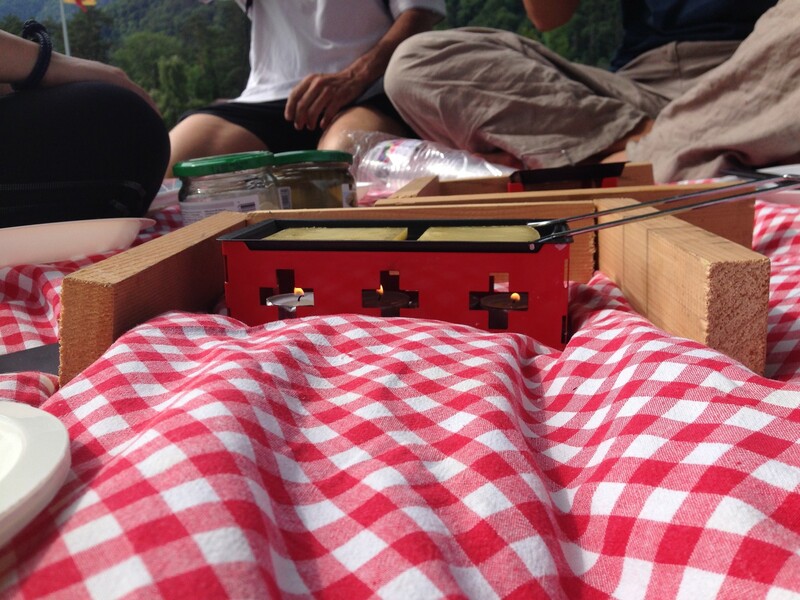 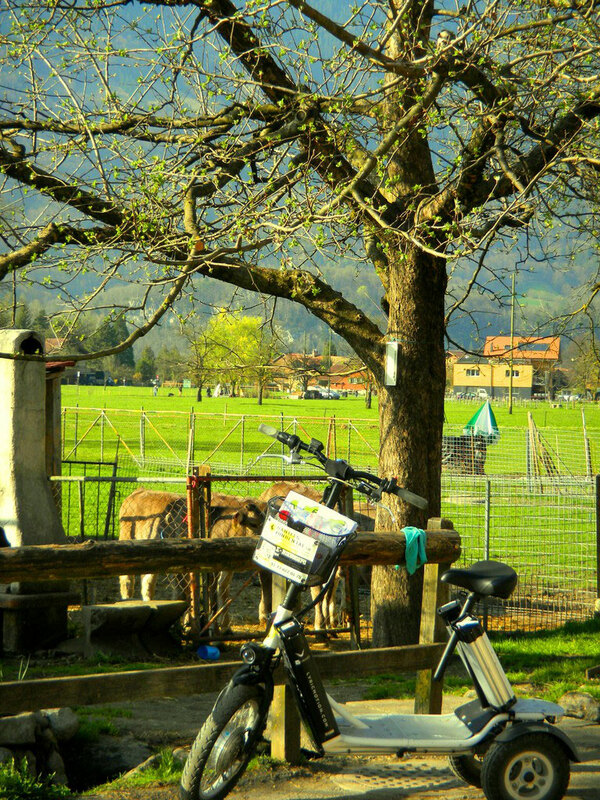 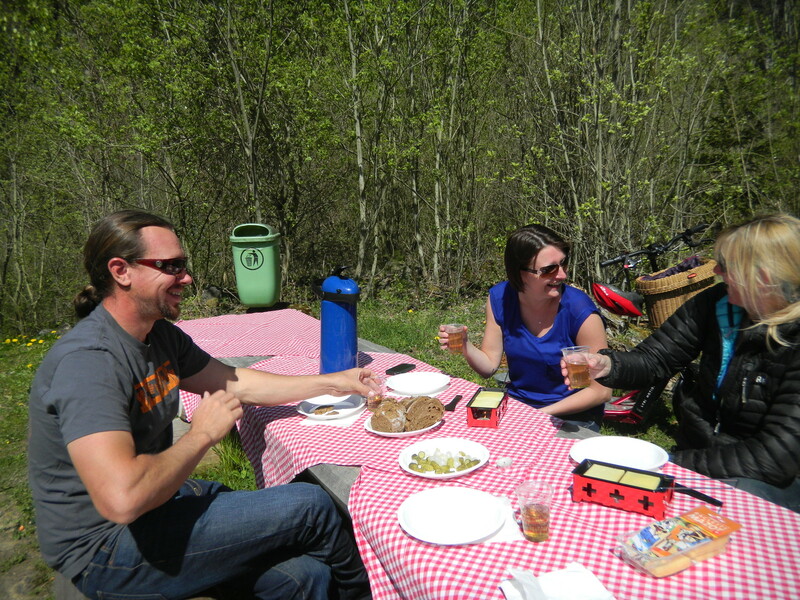 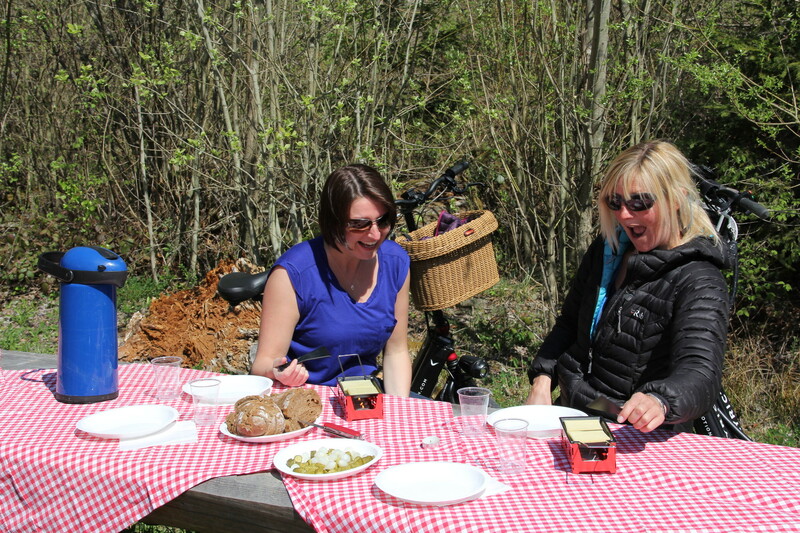 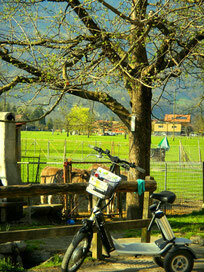 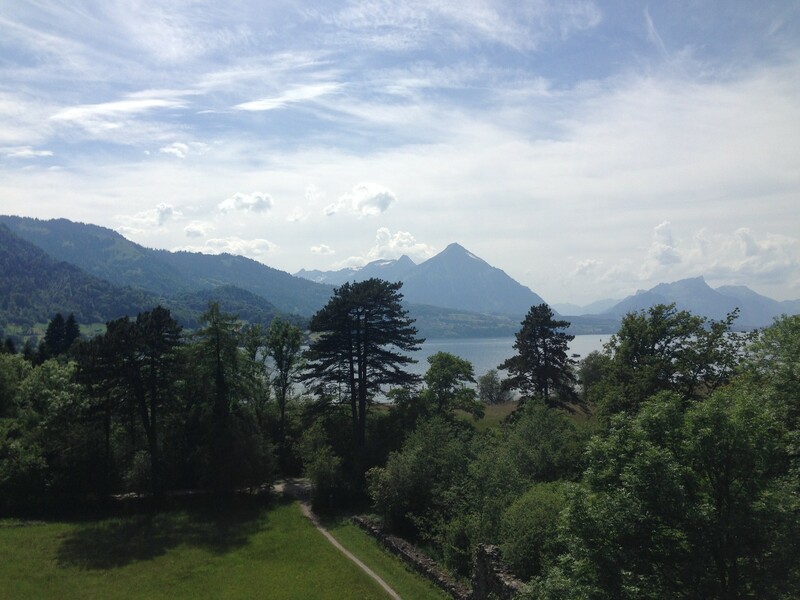 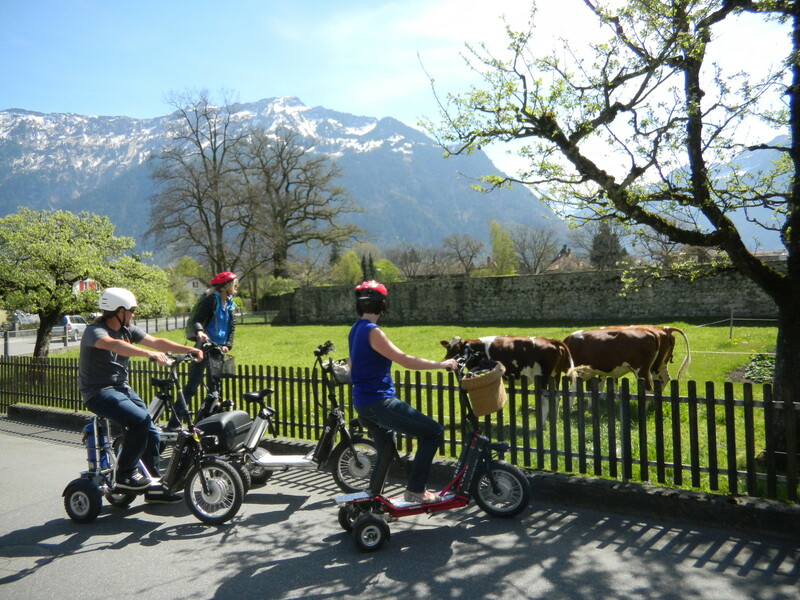 Would you like to discover Lakes,Rivers,Castles,Farms and The Taste of a Traditional Swiss Food? 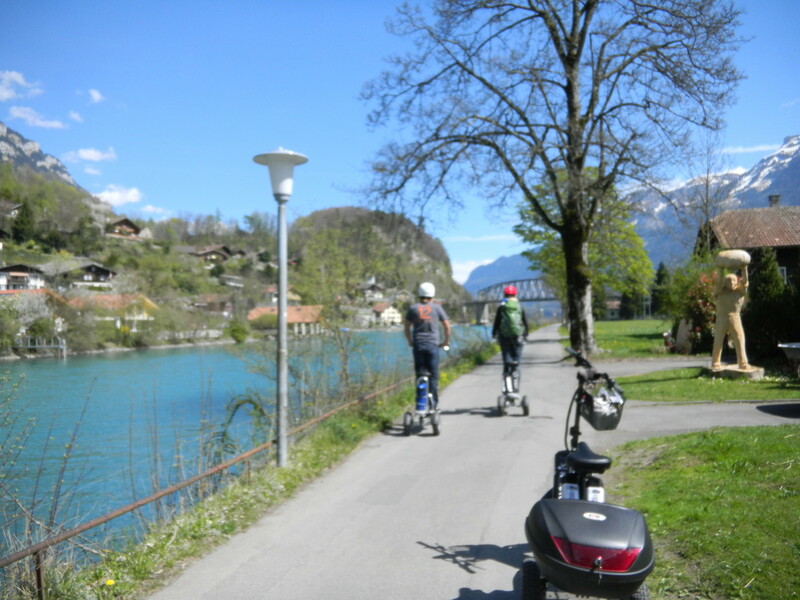 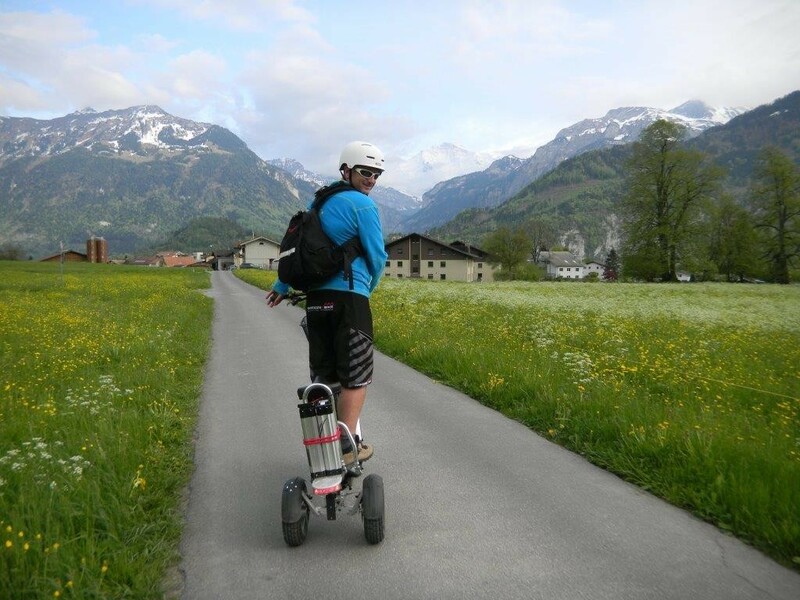 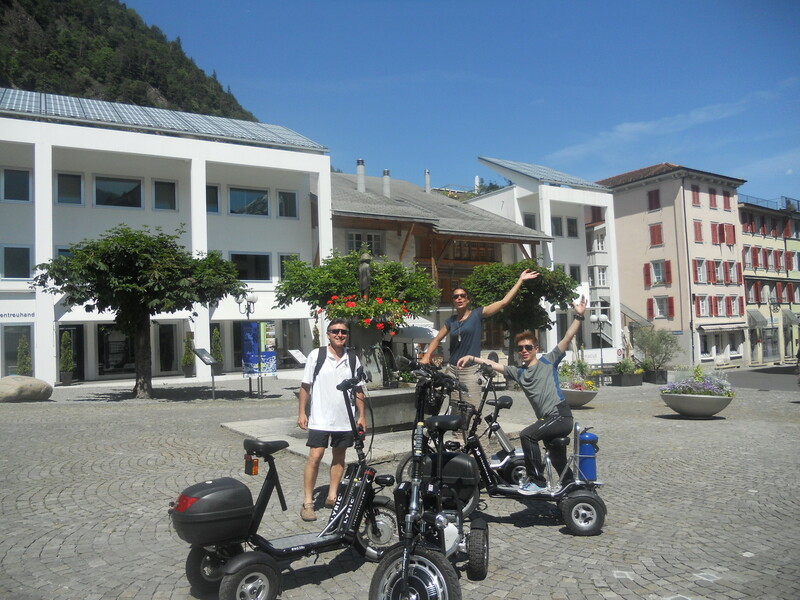 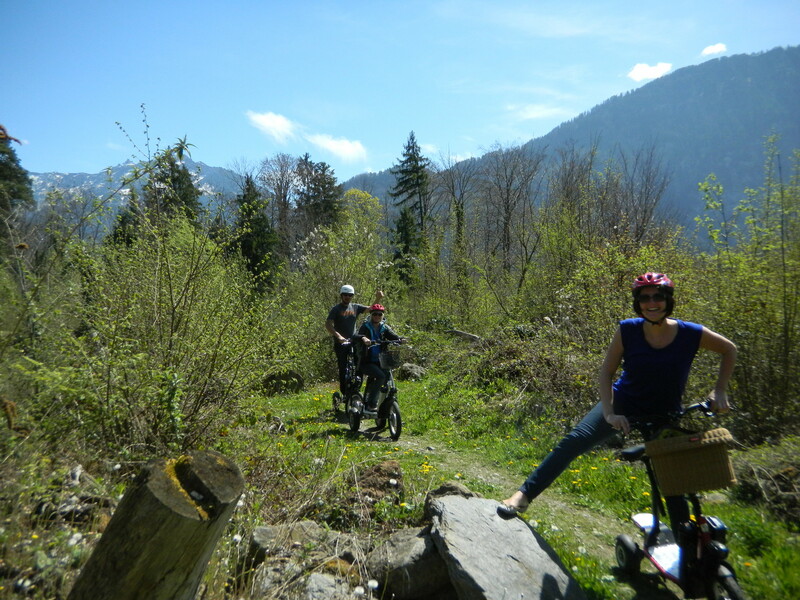 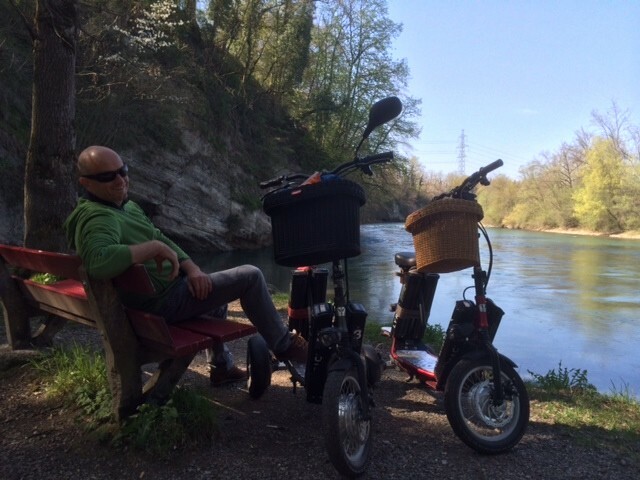 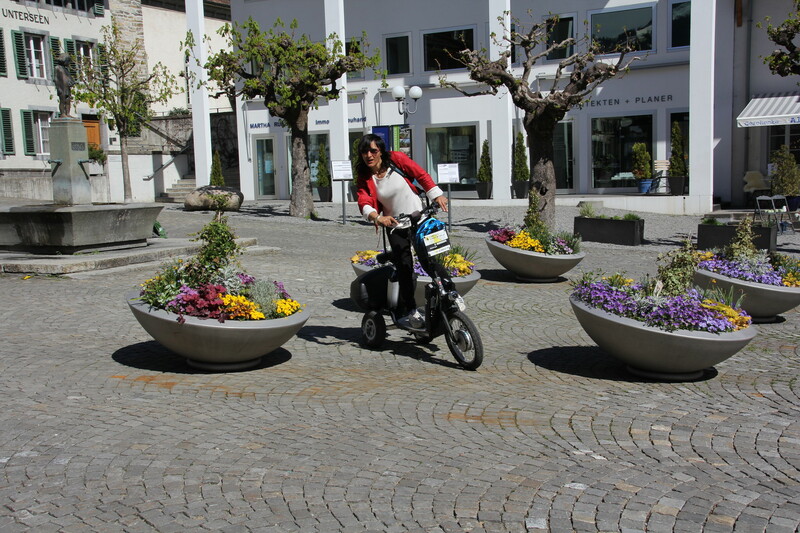 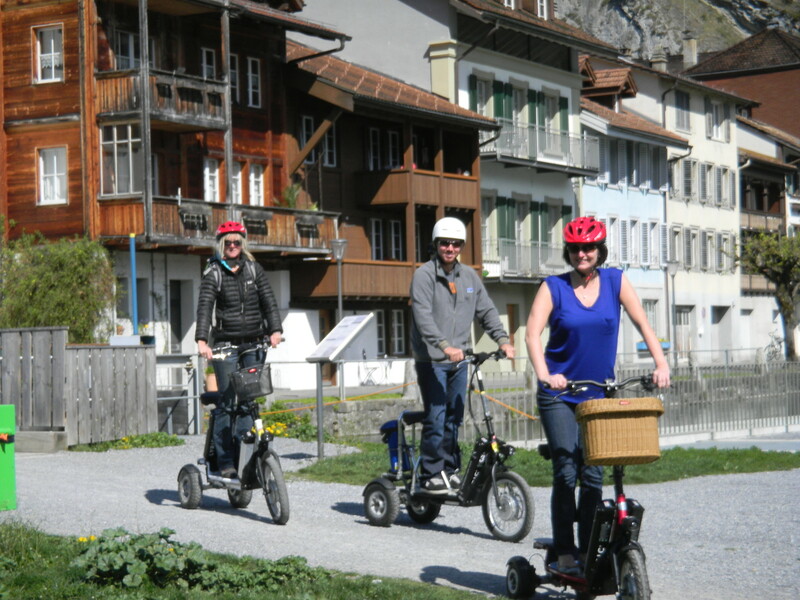 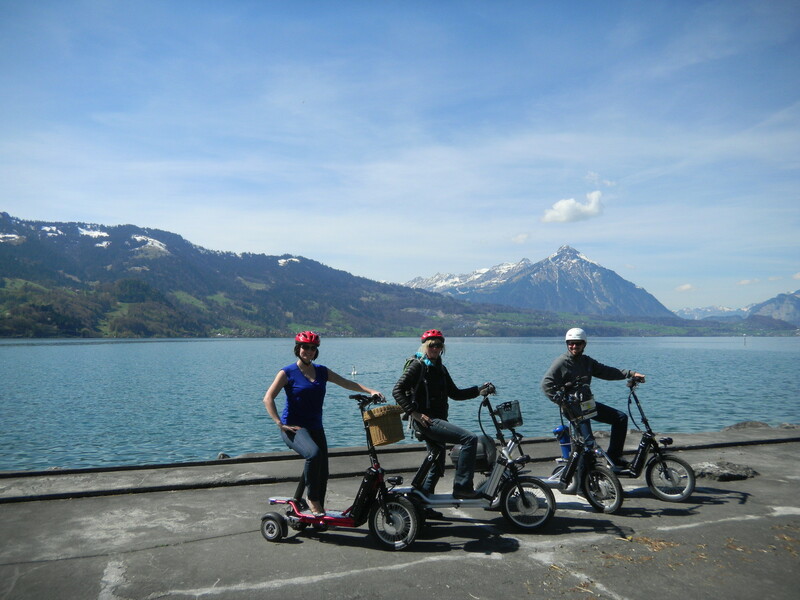 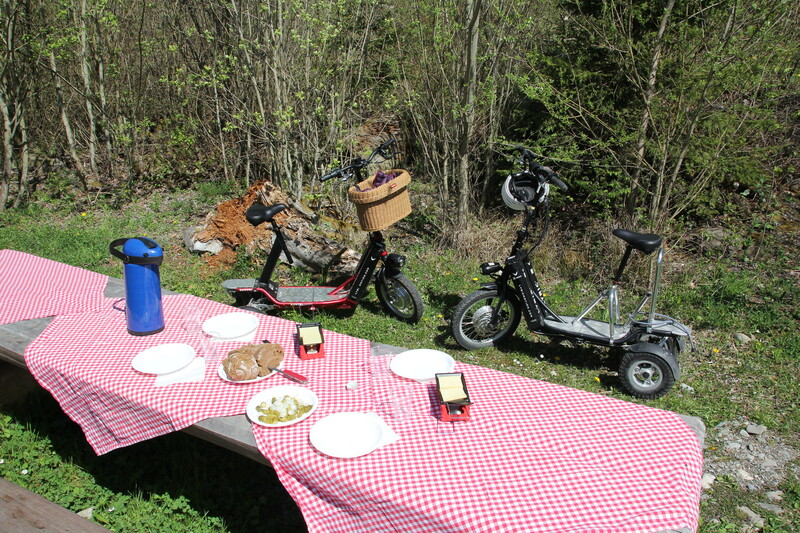 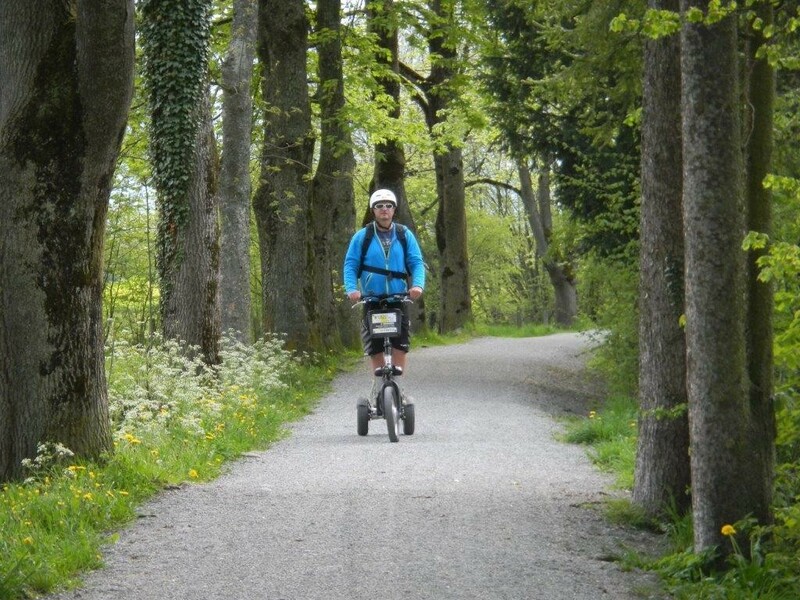 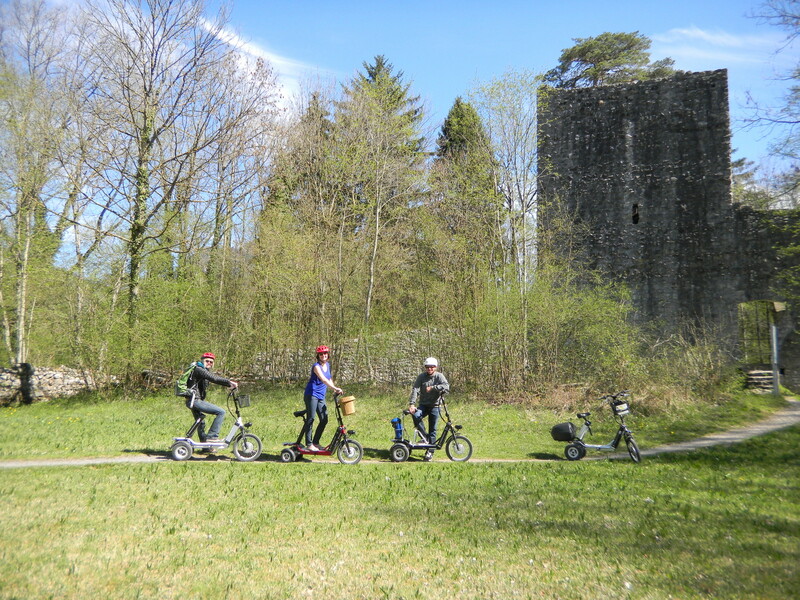 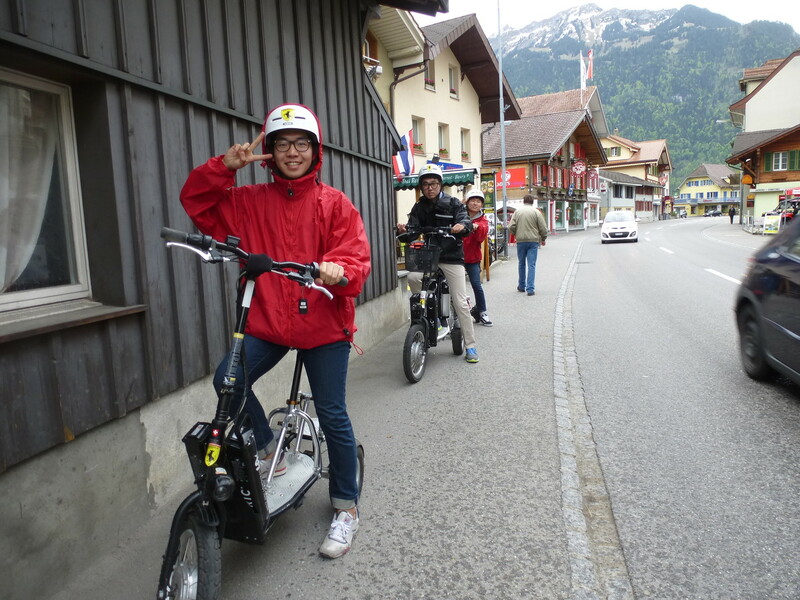 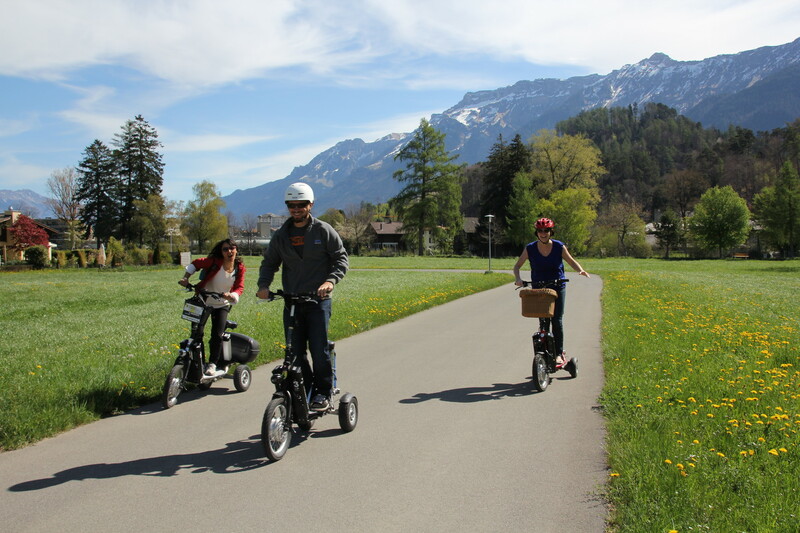 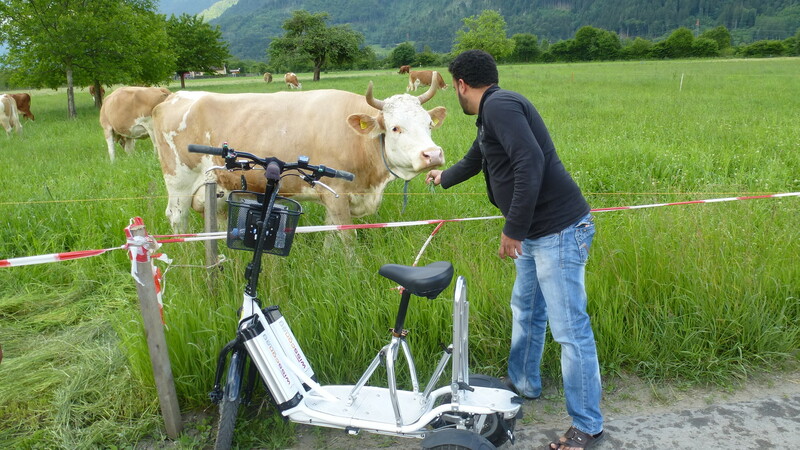 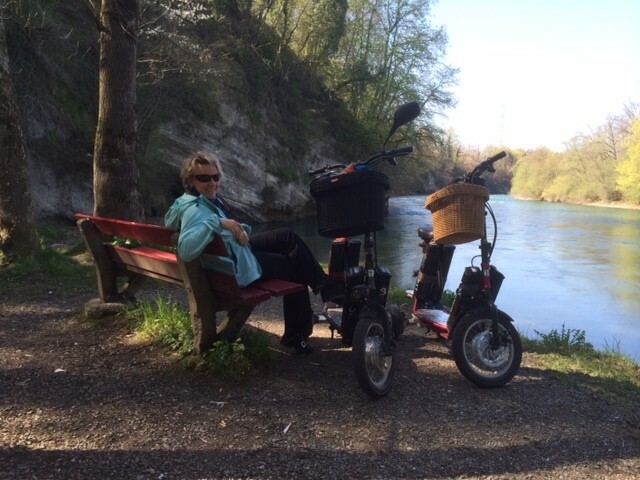 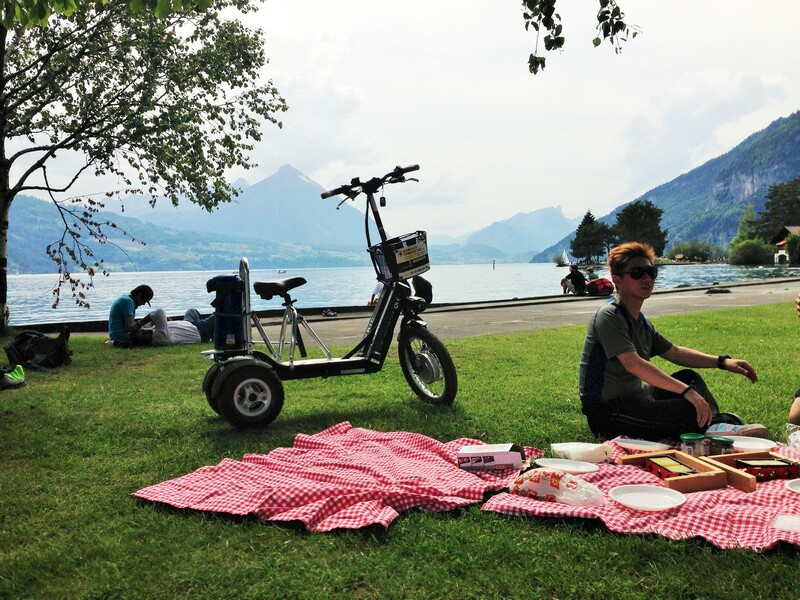 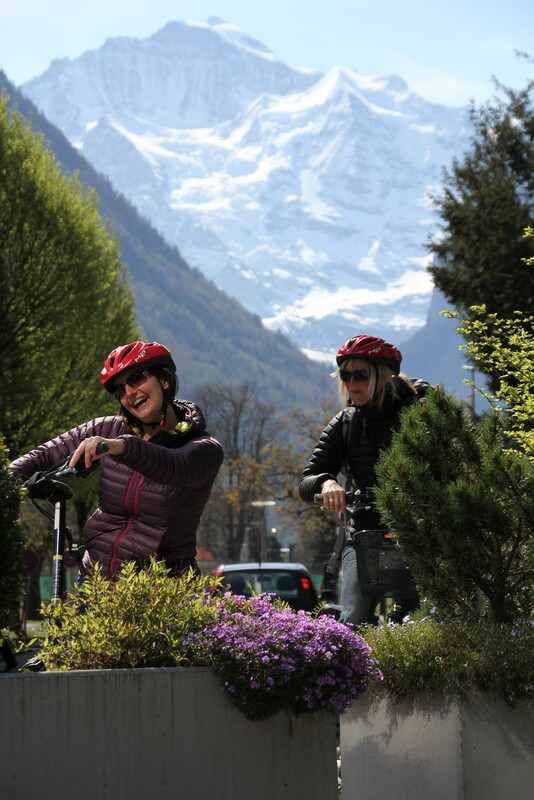 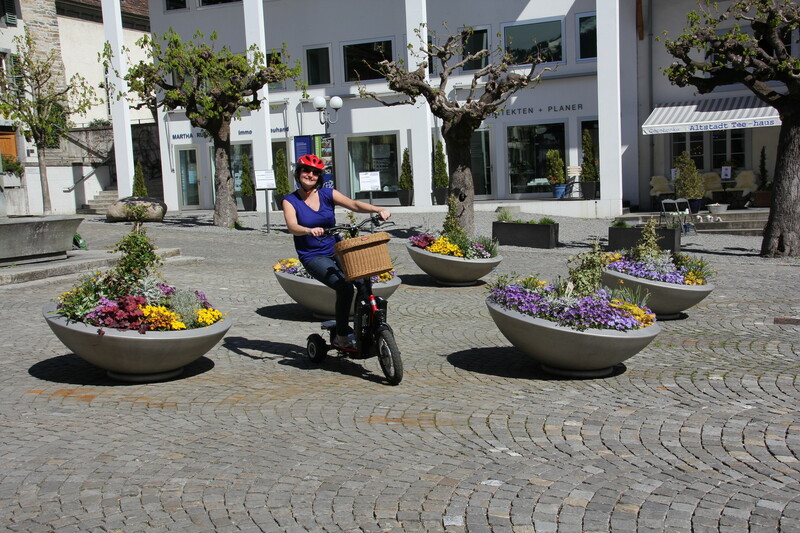 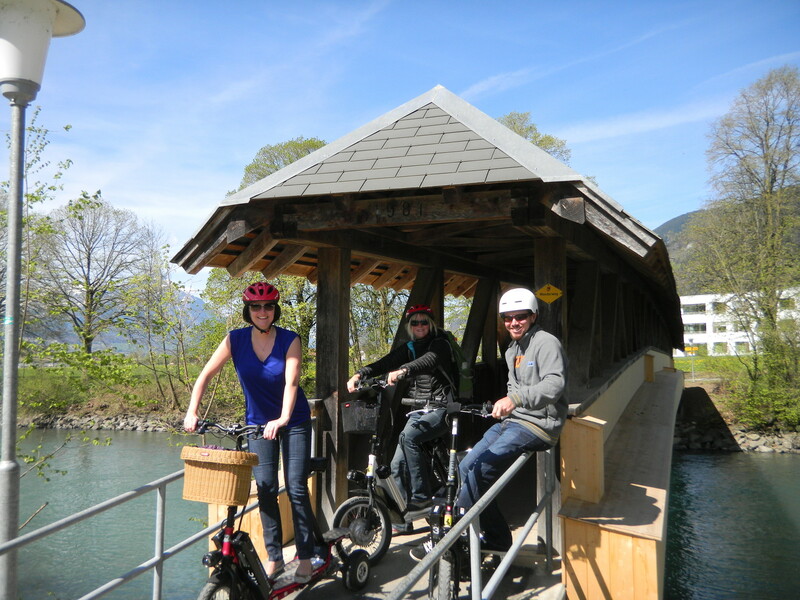 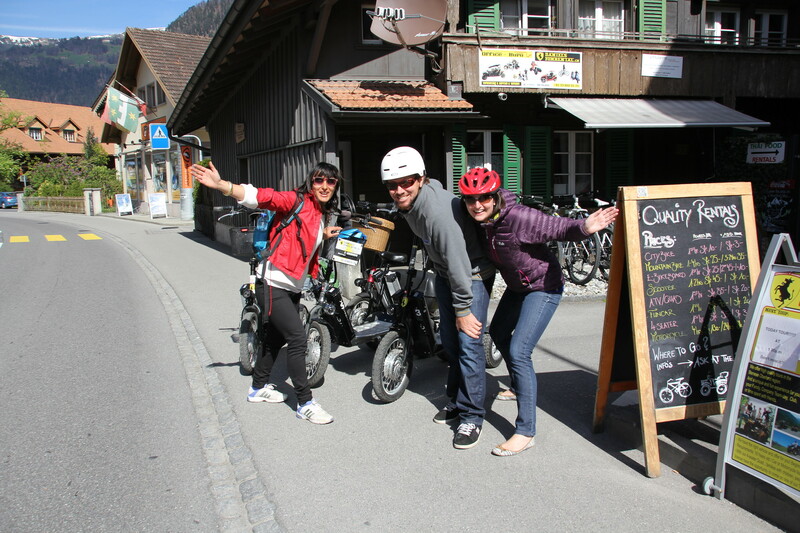 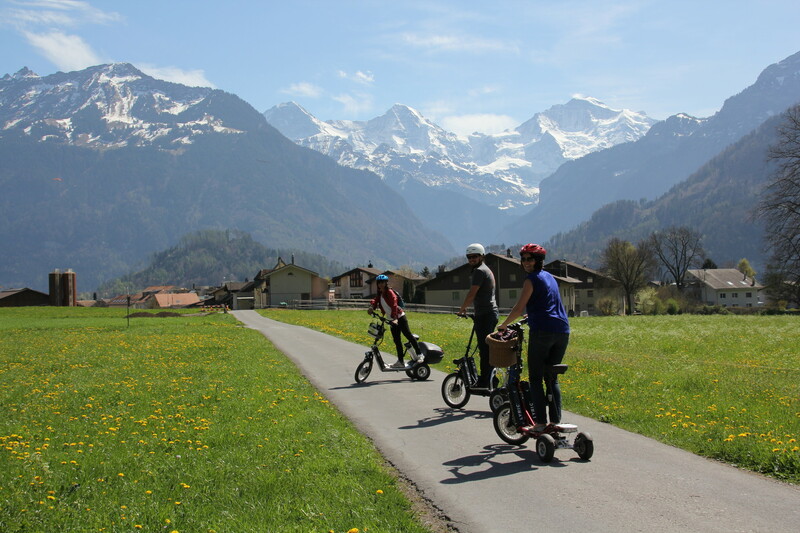 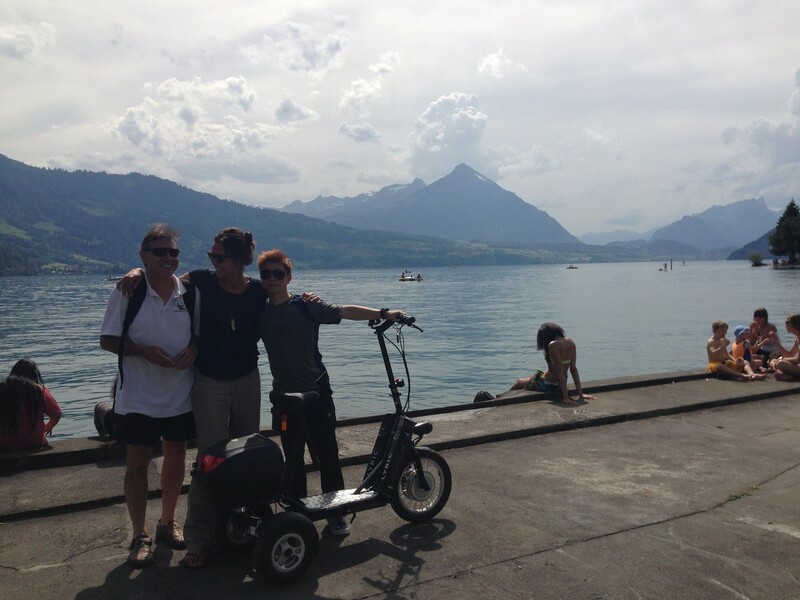 Don't hesitate,choose for our Fun Tour on E-Bikeboard,The Green Option, with our Tourist Guide,Rebeca.You will enjoy the sensational E-Bikeboard driving experience in Interlaken.